Here is the original manuscript of Raymond Carver's seminal 1981 collection, What We Talk About When We Talk About Love. 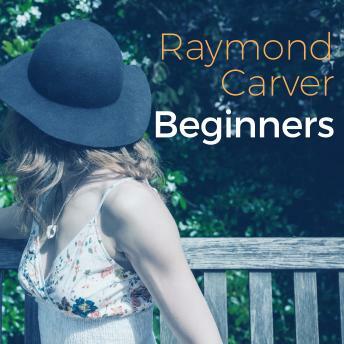 Carver is one of the most celebrated short-story writers in American literature-his style is both instantly recognizable and hugely influential-and the pieces in What We Talk About . . ., which portray the gritty loves and lives of the American working class, are counted among the foundation stones of the contemporary short story. In this unedited text, we gain insight into the process of a great writer. These expansive stories illuminate the many dimensions of Carver's style, and are indispensable to our understanding of his legacy.